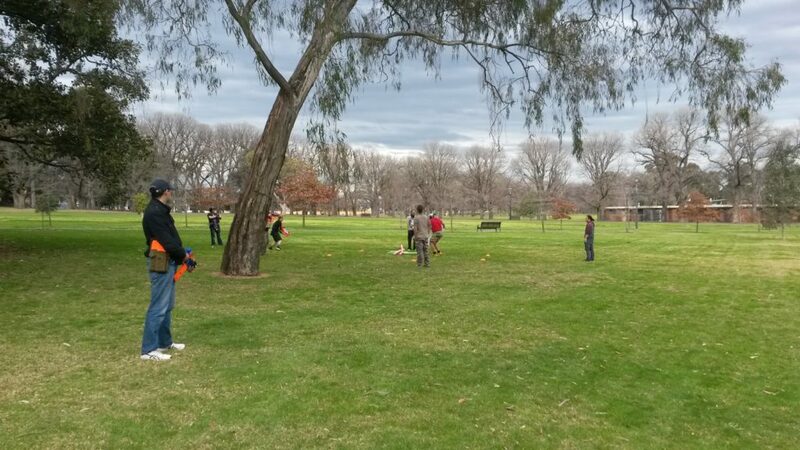 Today at Melbourne HvZ we introduced a new zombie, the Mega zombie, and spent much of the day play-testing it. 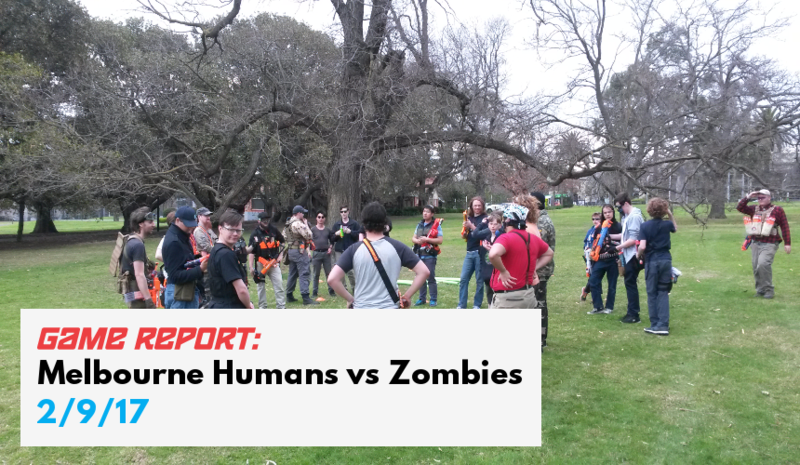 In this Nerf Game Report, I’ll be going through the blasters that saw use, the game modes we played, and in particular how the Mega zombie affected games. Bounty Hunt – Three humans are designated as VIPs, known to all players, and allocated a particular zombie upgrade. If a VIP is tagged, their allocated zombie upgrade is made available. The game otherwise operates like a standard Survival round. We added a 4th zombie upgrade, the Mega zombie. They can only be stunned by Mega darts. The Mega zombie typically leaves combat when the shields enter combat, though this depends on the gamemode. 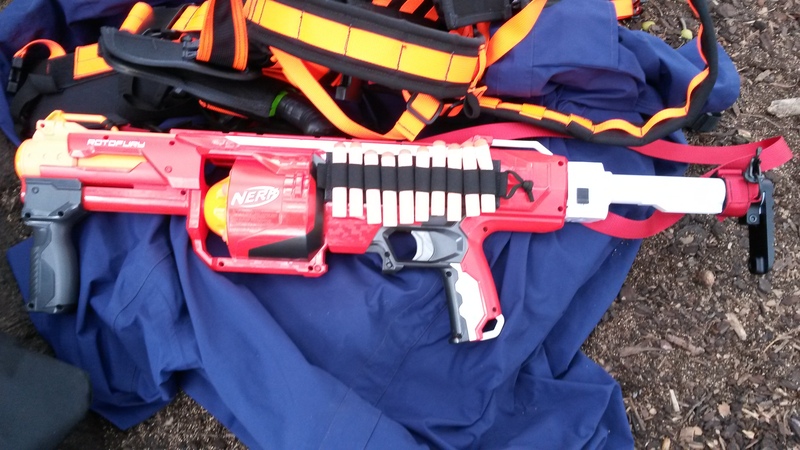 Elite Rapidstrike (various motors, LiPos) – standard high ROF flywheeler at HvZ. 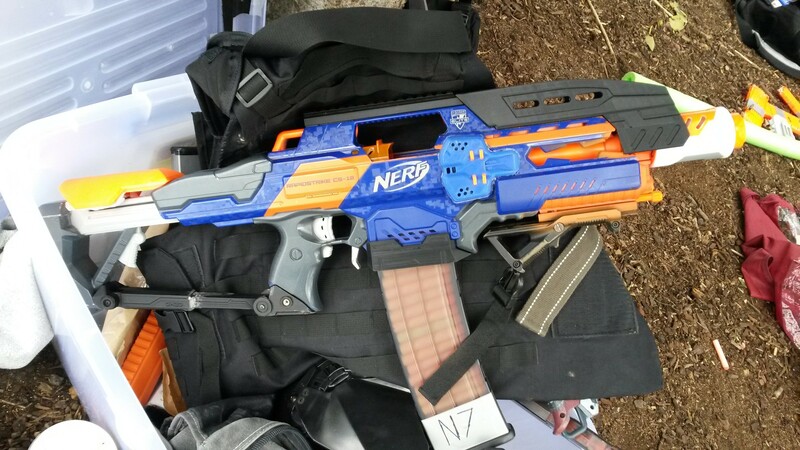 Great for reliably stunning a lot of zombies, but takes a lot of ammo to maintain. Elite Stryfe (various motors, LiPos) – standared all-round flywheeler platform. 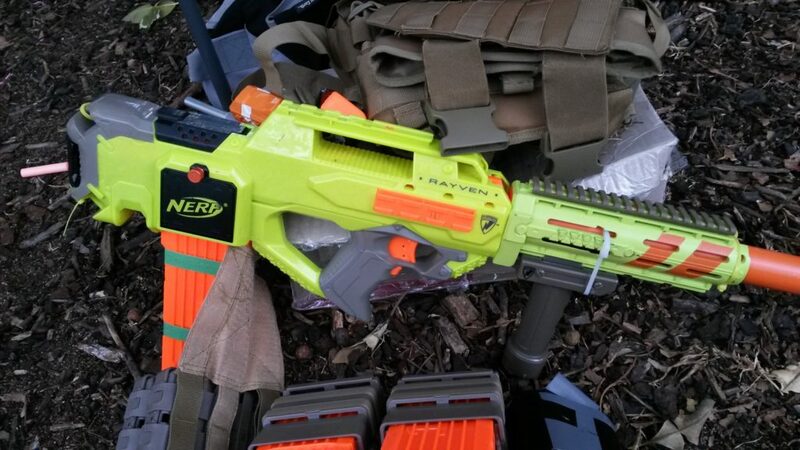 Highly effective, compact and very customisable, they are probably the single most popular blaster at HvZ. 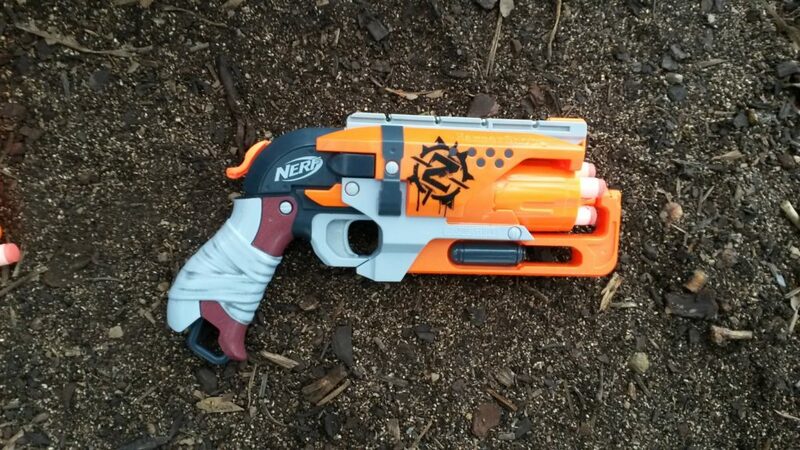 ZS Hammershot – saw more than usual in action today, in particular by players running light loadouts. Quite good for an ultra-light loadout with no necessity to carry spare mags, but relies even more heavily on player mobility to survive in late game. 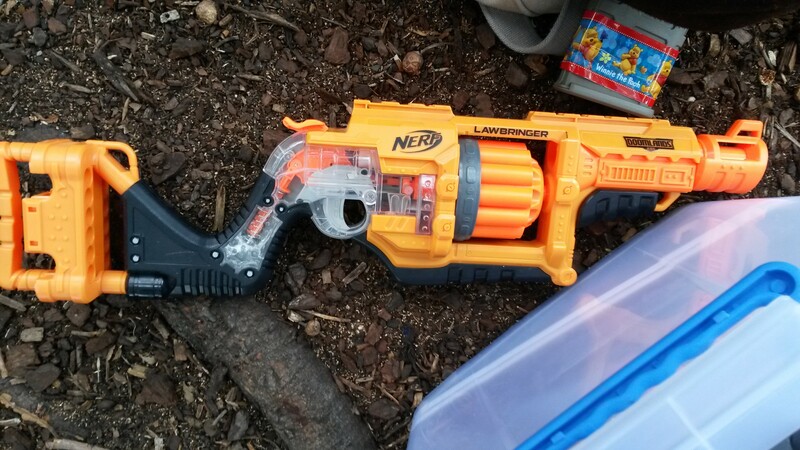 Doomlands Lawbringer – essentially a bulkier Hammershot with a much higher capacity, also quite effective for a light, magless loadout. 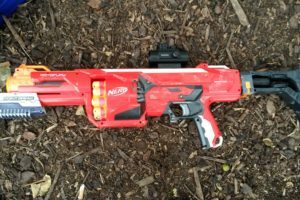 ZS Slingfire (various upgrade springs) – notable for having near Retaliator performance, and thus performs quite decently with a spring upgrade. 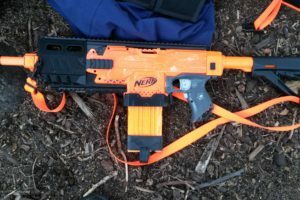 Its main draw is sheer style however, as functionally it is pretty much strictly inferior to a decent pump gripped Retaliator. 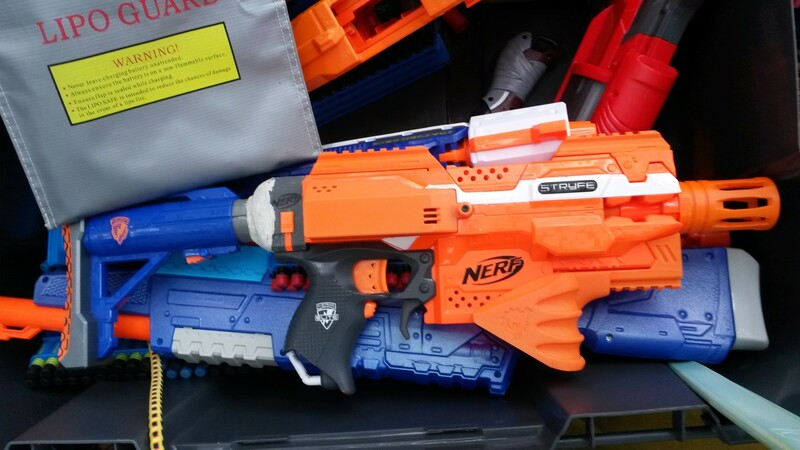 N-Strike Modulus (internal overhaul, unknown motors) – essentially a bulked up Stryfe. 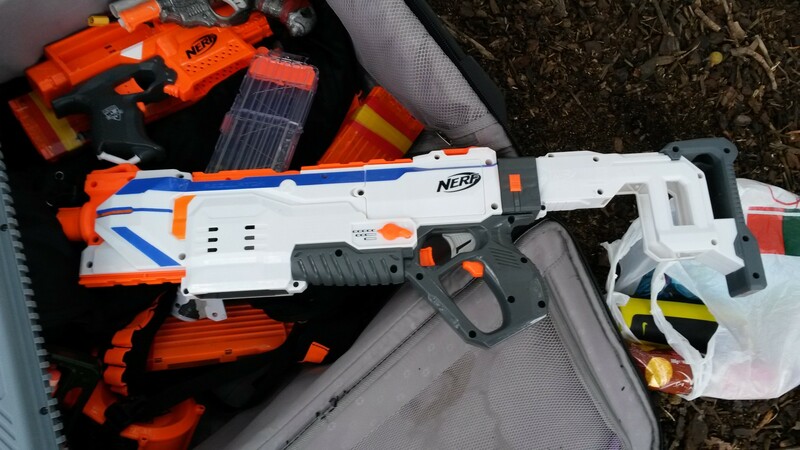 It is also quite an effective all-round blaster, but is less popular than the Stryfe so sees much less usage. 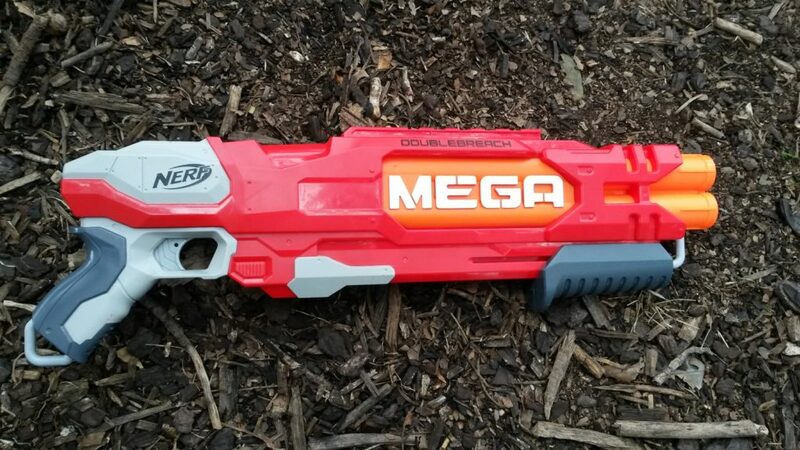 Mega Rotofury (rebarreled for Elites, various upgrade springs) – high power springers, primarily notable for the ease of reloading on-the-fly. Their firepower is much less noteworthy in HvZ due to the low muzzle velocity cap (~130fps), but they are particularly effective at picking off zombies at longer ranges. ZS Sledgefire (upgrade springs, various barrels) – an easy to use high power single shot, notable in this event for its ability to easily switch to a shell that fires Megas. Effective for picking off zombies at longer ranges, however suffers drastically in close quarters, especially against multiple zombies. 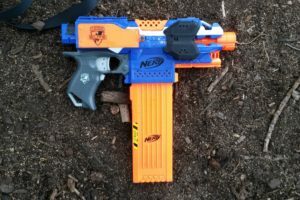 Elite Retaliator (typically various upgrade springs, pump grips) – typically sees a lot more use than what was seen today, it is the go-to mag-fed springer blaster. Packs a solid punch in a highly customisable platform, and has a fast enough ROF with a pump grip to fend off multiple zombies effectively. N-Strike Rayven (various motors, LiPos) – performs essentially like a slightly worse Stryfe, an all-round semi-auto flywheeler. 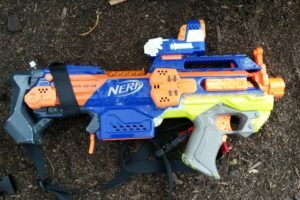 A number of internal issues greatly increase the effort required to bring it roughly up to par with a similar spec Stryfe. 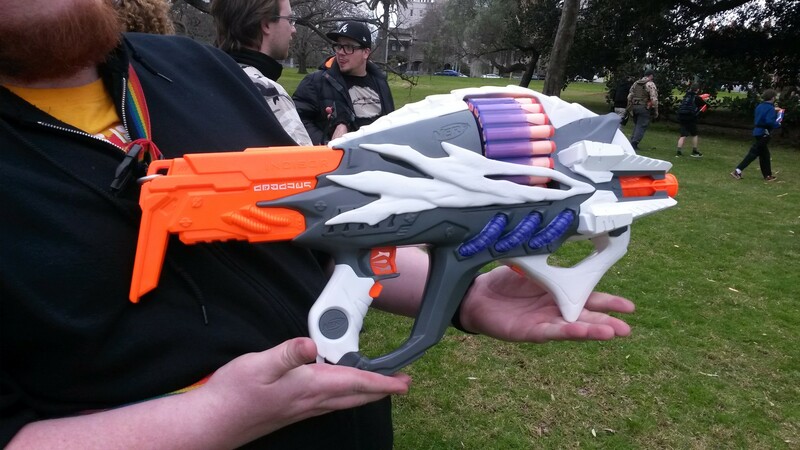 Generally sees much less use than the Stryfe. 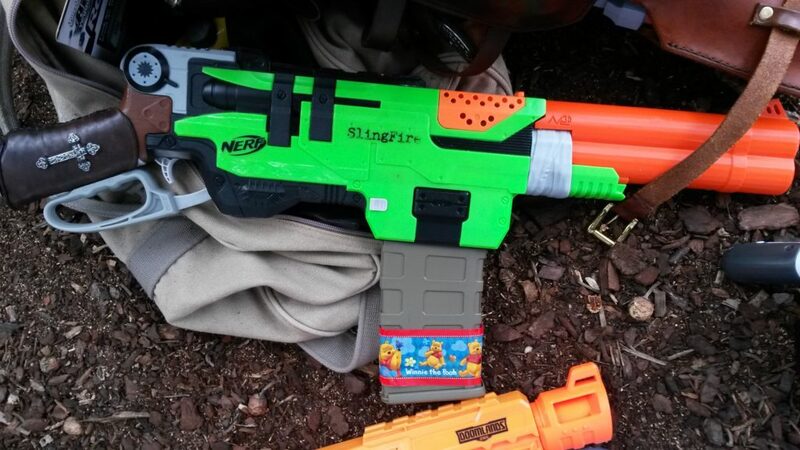 Elite Alpha Trooper (various upgrade springs) – a decent out-of-box pump action mag-fed springer. 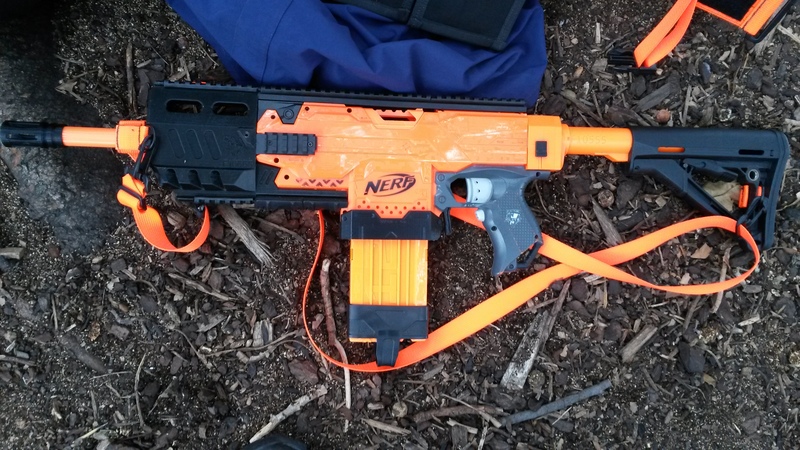 Not as powerful as a comparable Retaliator build, but saves the cost of a pump grip. 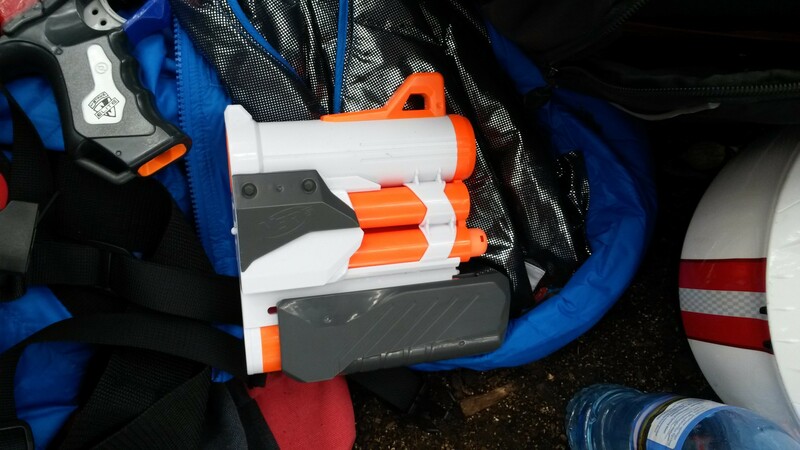 Still quite an effective all-round blaster for HvZ. 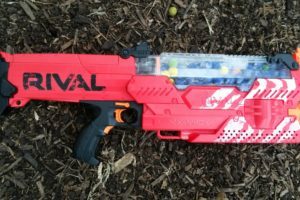 Rival Nemesis (one rewired for 3S LiPo) – these were a heap of fun to watch and use. A 3S LiPo puts muzzle velocity close to 120fps, and its huge capacity allows for an absolute barrage of foam to be launched at will. The massive capacity also means that the user doesn’t need to reload often, and can also easily top off the giant hopper when necessary. It suffers from several notable weaknesses however. Firstly, even rewired for a LiPo, it is extremely large and bulky, and rather heavy. 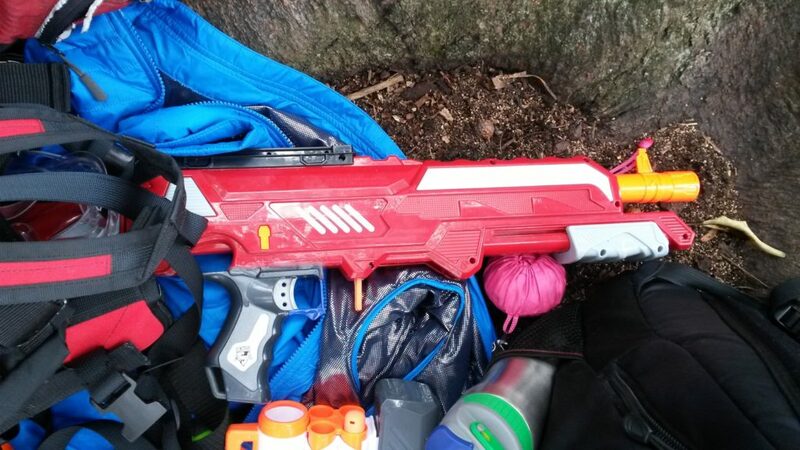 Secondly, it suffers the same drawbacks as all other Rival blasters, with Rival balls stalling out very quickly, and becoming near worthless beyond around 15m. Rival balls are also an extremely scarce ammo type in Australia, at least at MHvZ, so scavenging is extremely difficult. 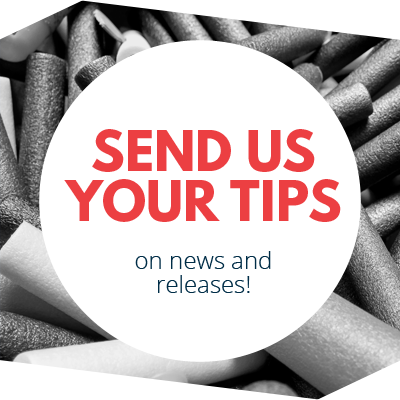 Thirdly, it is not particularly easy to refill large amounts of balls quickly without straight replacing the hopper. I also saw some particularly trigger-happy players burn through their load extremely fast, though this can be chalked down to user inexperience. 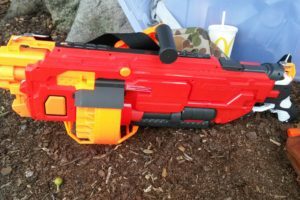 Buzz Bee Thermal Hunter (upgrade spring) – decided to give it another shot after the various mods I’d performed to it since the previous event. This time around, it was much more reliable and didn’t jam once, however I suffered from significant accuracy issues, with darts never going where I wanted them to. I also felt that with the spring I used in it, an Elite upgrade spring, it was quite weak. I will be giving it a further spring upgrade before the next time I give it a shot. 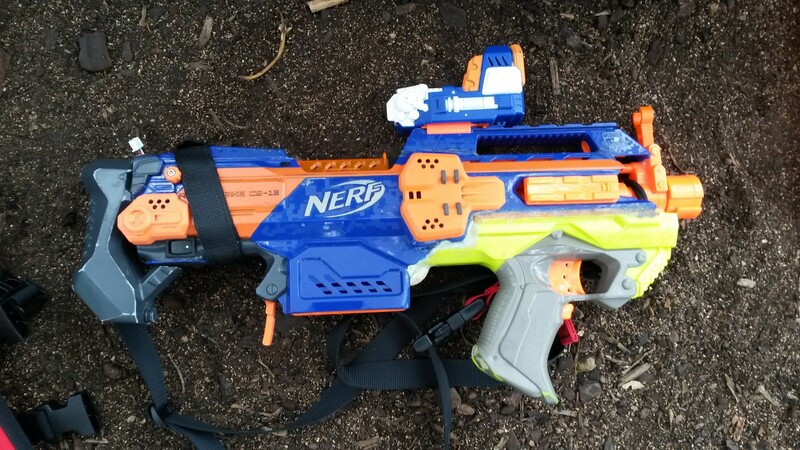 Modulus Regulator (assumed stock) – didn’t see in in action, but added it as it’s the first time I’ve seen it in person. 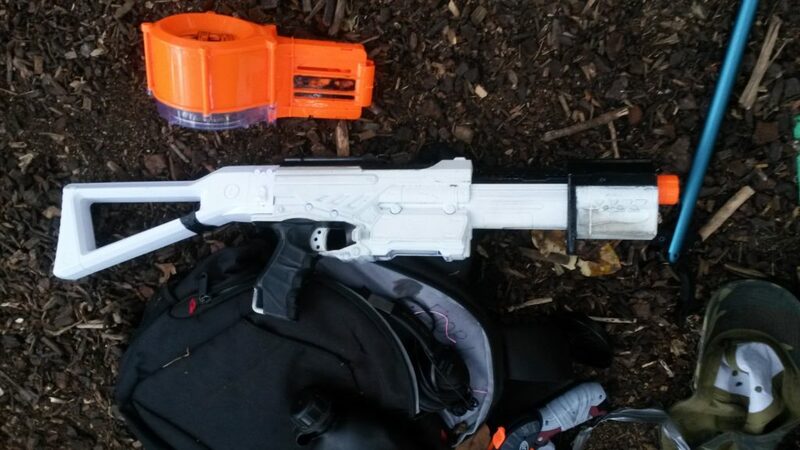 Alien Menace Incisor (Meishel 2.0 motors, 2S LiPo) – an awesome looking, effective non-mag-fed flywheeler. 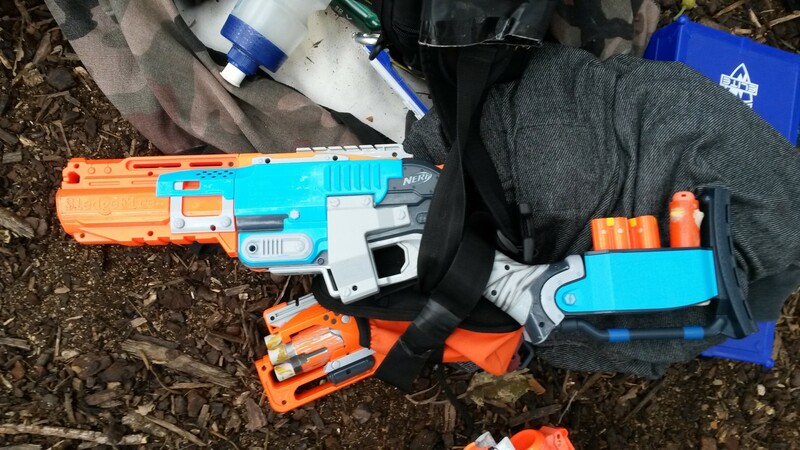 Suited to magless, light loadouts if you still want to pack the firepower of a Stryfe. 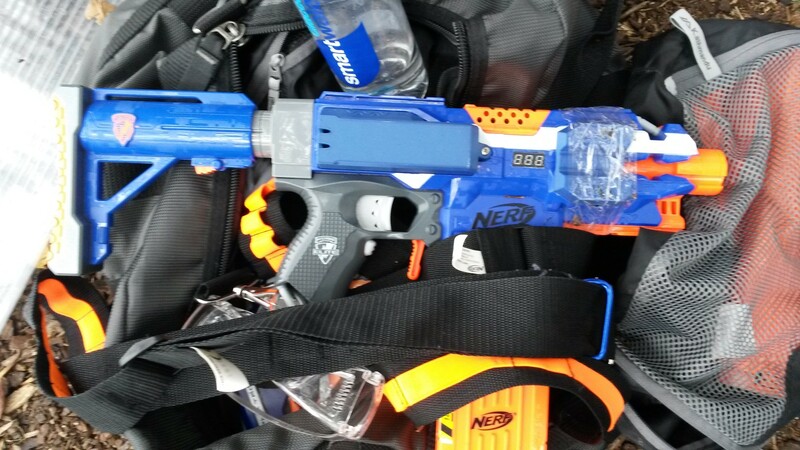 As with all other non-bulk-loading blasters though, it’s quite time consuming to fill up from empy/near-empty. 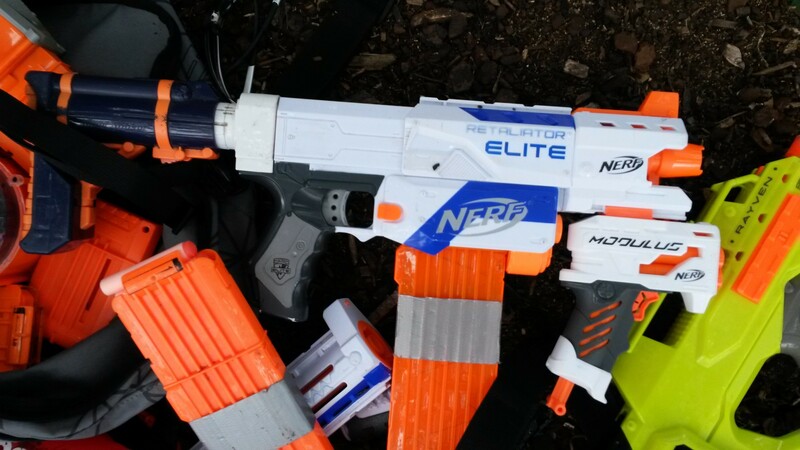 Elite Dual Strike (removed Elite ARs) – a rather odd blaster that can switch between firing Elites and Megas simply by flicking a switch on the side. This gives it an interesting niche as being one of the only blasters effective at combating both regular and Mega zombies. That said however, its low capacity on both ammo types hurts its viability greatly, as three of each dart type is not really enough for fending off more than one or two zombies. 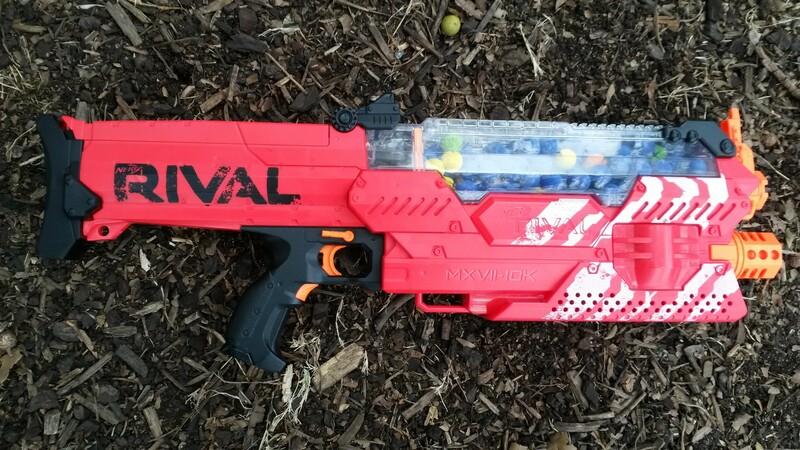 This particular Dual Strike had all its Elite ARs removed, making it fire all three of its top darts at once. 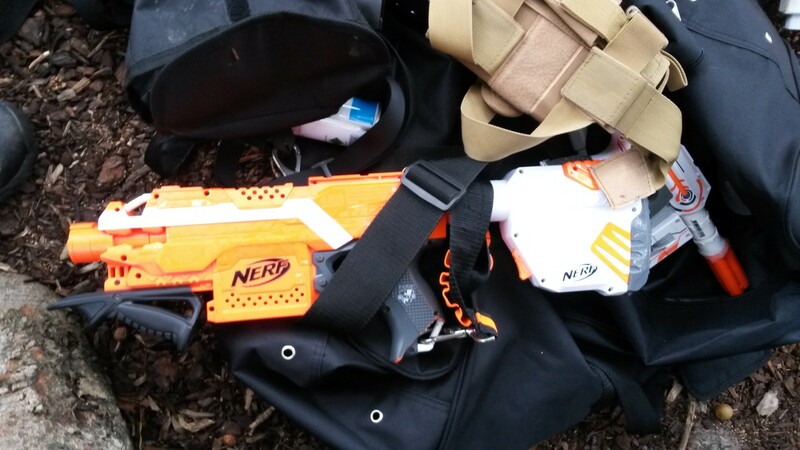 Due to the introduction of the Mega zombie, I’ve put all Mega firing blasters that saw action in this section. This is unlikely to be a regular section, as after the Mega zombie becomes integrated properly into the rules (if it does get accepted), any blasters that see notable use will be placed in the normal two sections above. 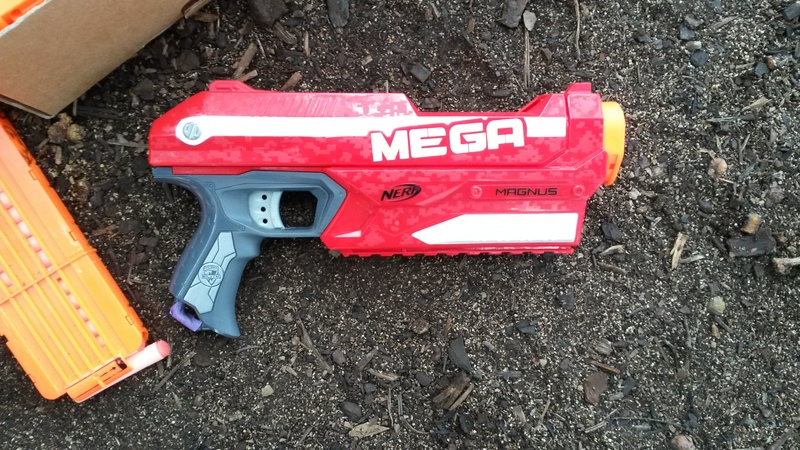 Mega Mastodon – used primarily as a ridiculous, fun Mega primary. 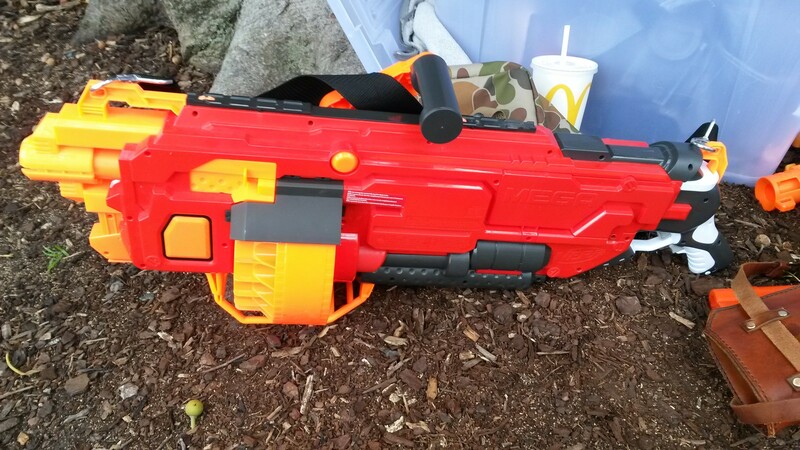 Excessively large for what it is, but not actually a terrible blaster, with quite a good capacity. Generally speaking, any players who used them focused entirely on stopping the Mega zombie and relied on backup to deal with other zombies. 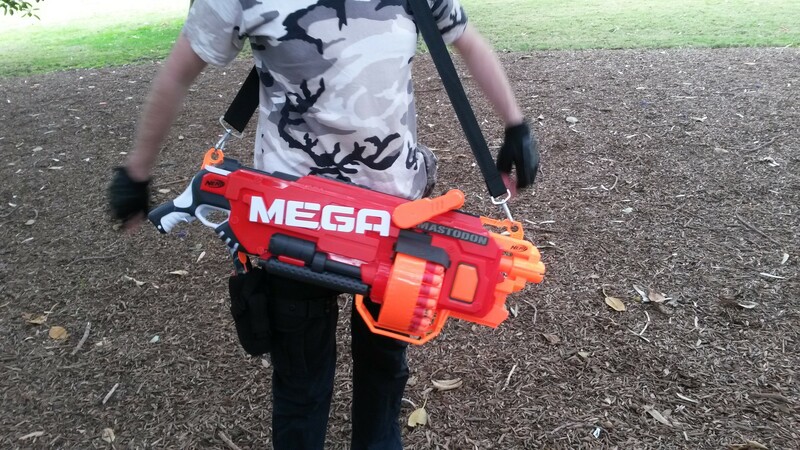 Mega Doublebreach – excessively large and complicated for what is just a two-shot Mega blaster. Surprisingly, it was also one of the weakest Mega blasters on the field, leaving it with pretty much no niche whatsoever. 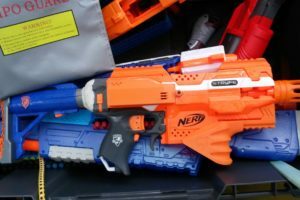 Modulus Tri-Strike Barrel Attachment – notable for being the only Mega blaster that natively attaches to other Nerf blasters, making it much more convenient to carry than the others. 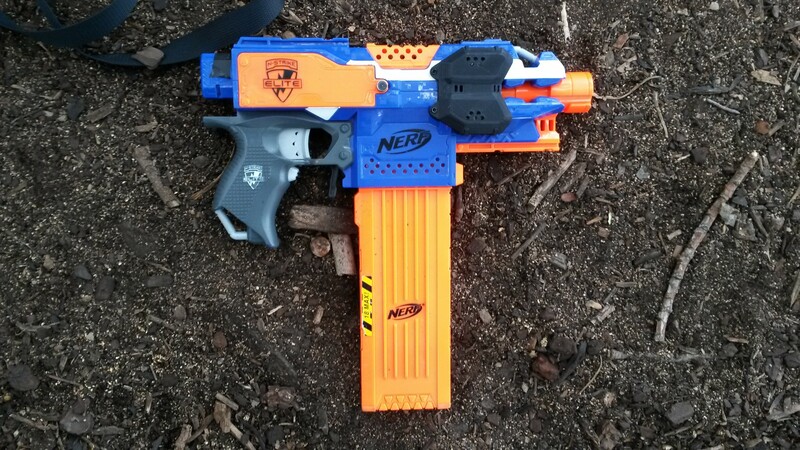 It’s rather weak and a little clunky to use with no trigger, but it’s a usable and convenient Mega attachment. 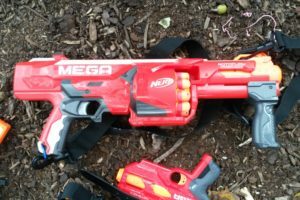 Mega Magnus – one of the two most common Mega blasters at the game. 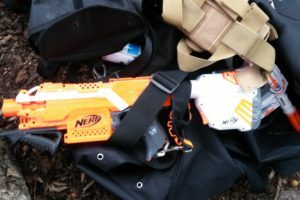 It packs a reasonable punch and holds 3 darts in a relatively compact form, making it reasonably effective for holding off the Mega zombie. 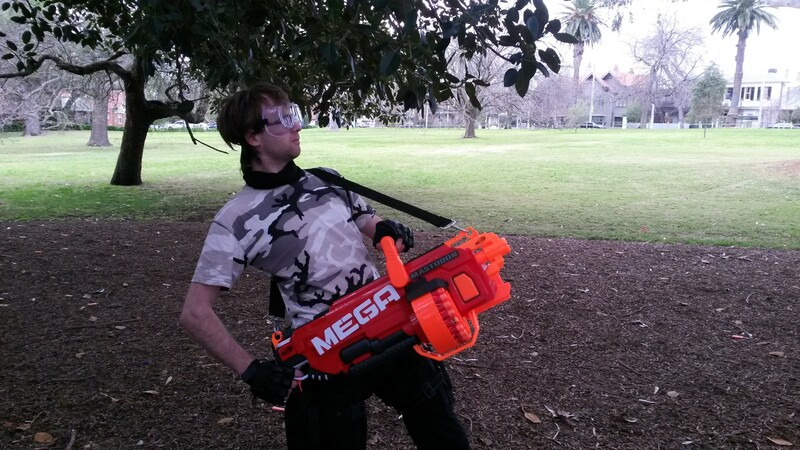 Mega Rotofury (some with upgrade springs) – one of the only Mega blasters with a reasonable capacity, allowing to to effectively combat a couple of regular zombies as well as the Mega zombie. 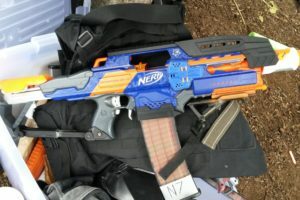 Given its size however, it is very difficult to carry around as a secondary blaster, and has drastically reduced effectiveness and efficiency when faced with a larger horde of regular zombies. ZS Sledgefire (upgrade spring, Mega firing shell) – with a Mega firing shell, it is capable of switching between firing Megas and regular darts, and is pretty much the only primary that can switch between ammo types quickly. That said, the time necessary to switch shells is more than enough for an opportunistic zombie to take advantage, so dart choice should be pre-determined before combat. 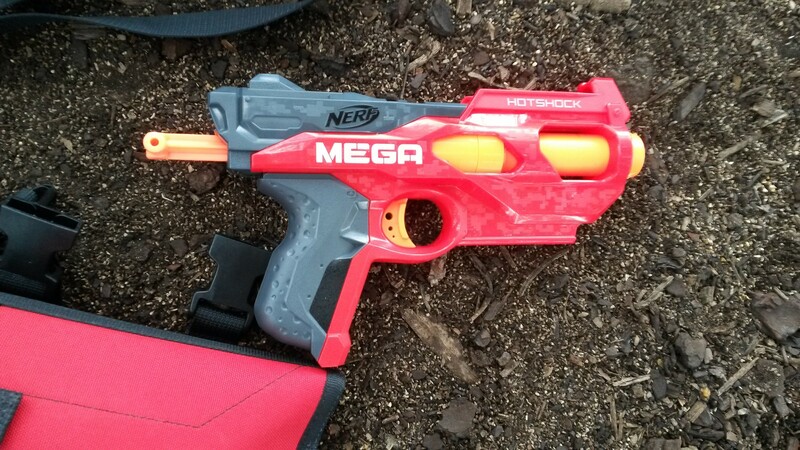 Mega Hotshock – the cheapest Mega blaster currently available (the Bigshock is a TRU exclusive in Australia and so is massively overpriced), so there were a lot of them around. As we were running just one Mega zombie, a single Mega shot was enough as an emergency for most players, and often unnecessary due to the sheer number of players with Mega blasters. 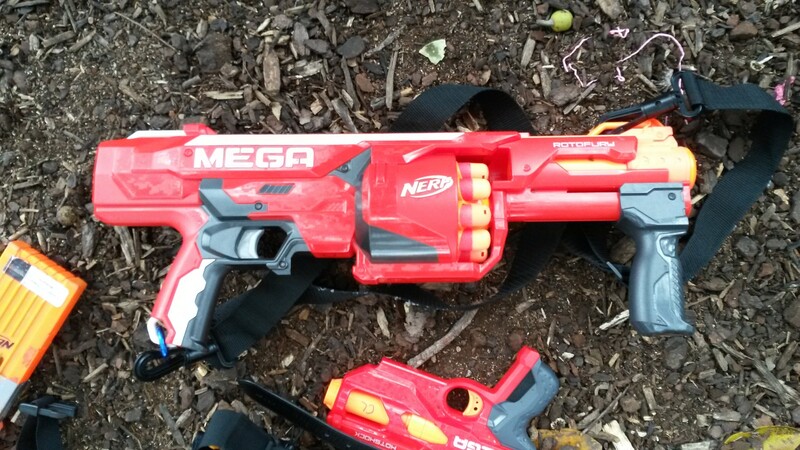 Mega Cycloneshock – probably the best overall Mega blaster, with a reasonable capacity while still maintaining a relatively smaller size. In a pinch, it can hold its own against two or three zombies, regardless of Mega or not. 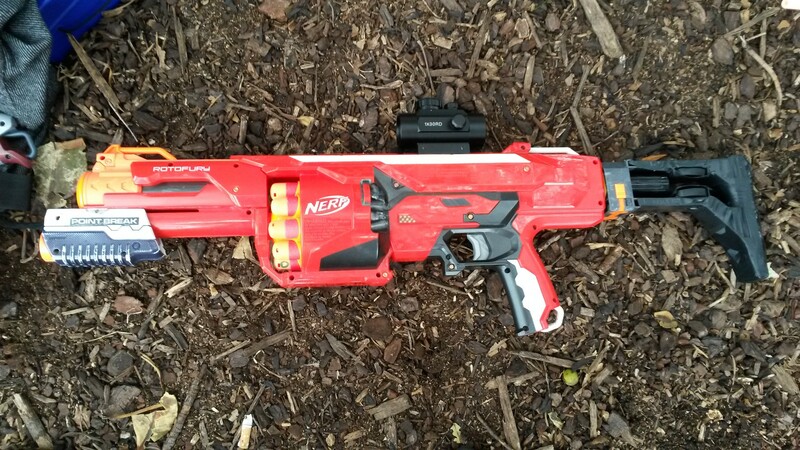 However its bulk and size compared to a similar Elite firing blaster (e.g. a Strongarm/Disruptor or Hammershot) does hurt its viability as a secondary/sidearm. 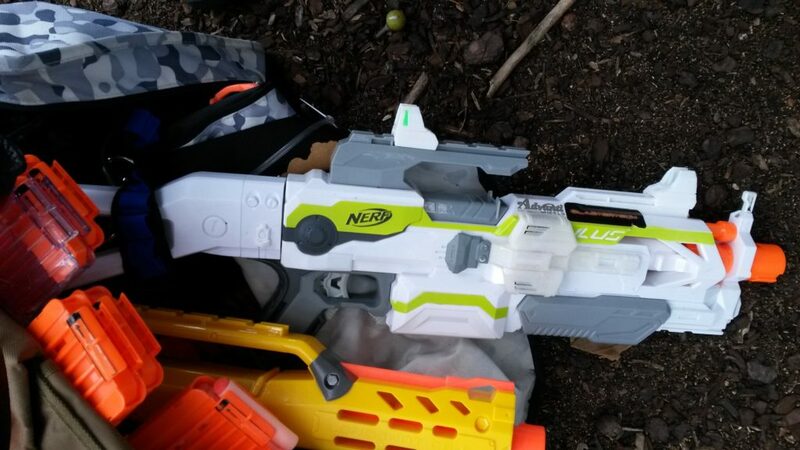 Elite Dual Strike – the only single blaster that natively fires both Megas and Elites, switching easily with a flick of the switch on the side. 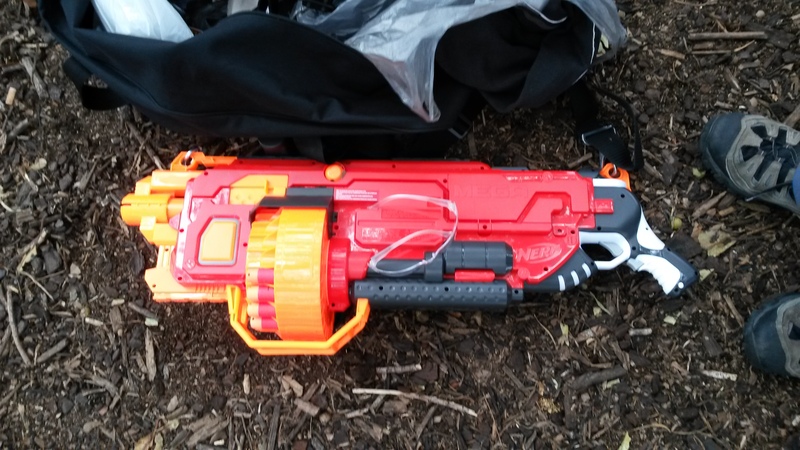 A reasonable Mega blaster and a fun gimmick, but not a particularly practical blaster overall. There were a few periods of light rain throughout the day, but they were generally quite short and didn’t interrupt play. For the rest of the time, the sky was typically quite overcast. 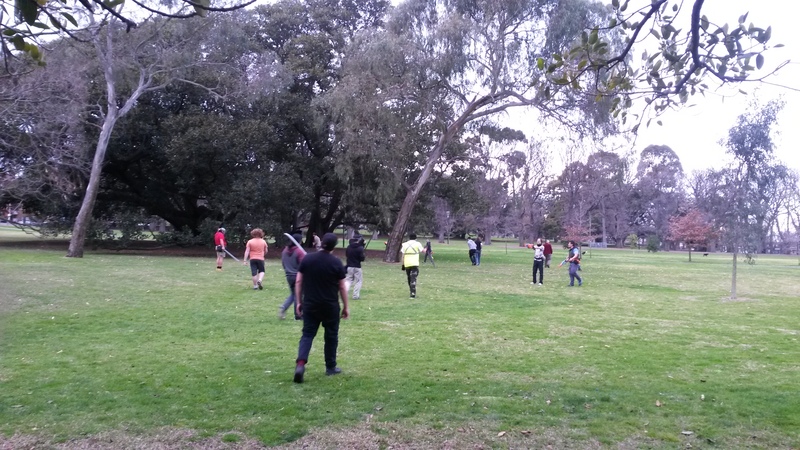 We had a lower player count than previous events, peaking around 25-30 people. Furthermore, I felt that the overall player experience level was lower than in past events, due to the absence of a number of more experienced players. It was still enough for some decent zombie gameplay, but it made Secret VIP a little less claustrophobic, and HvZ in general is always more fun with more players. As always, we started with a round of Survival, with a Mega zombie for the first ten minutes before Tank shields were made available. 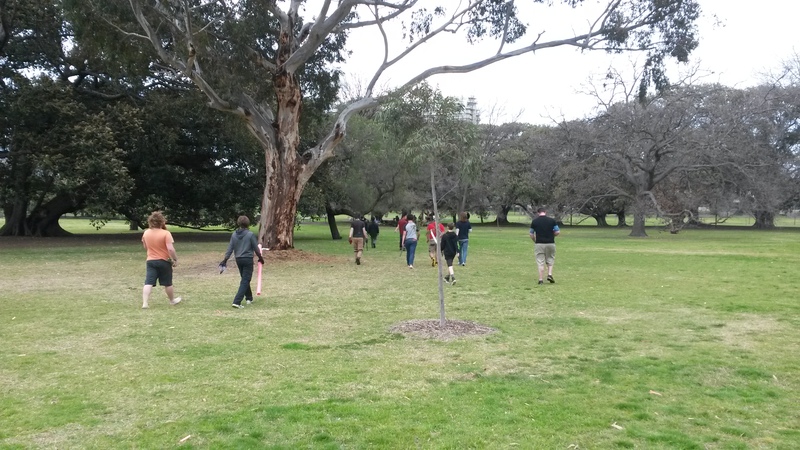 In this round, the Mega zombie was limited to just walking. In early game, the Mega zombie did move the humans about more than usual. Although not much of an actual threat, much of the human group did seem to panic a little when faced with the Mega zombie, and often directed much of their attention towards them. While I don’t think the Mega zombie themselves made any tags this round, I would not be surprised if in the confusion and mayhem, the other zombies made a couple of tags themselves. Once the Tank shields were made available at ten minutes, the Mega zombie was removed from play. From then on, it was business as usual. The Tanks would push the humans around and try to split them up, allowing the rest of the zombies to focus on the now isolated and uncoordinated stragglers. I was able to survive to the end of the round, eventually running out of ammo and falling to the horde. We then played two rounds of Secret VIP. We added the Mega zombie at the start of both of these rounds, and allowed them to run. In the first round, the Mega zombie was able to have a fairly significant impact during the early game. 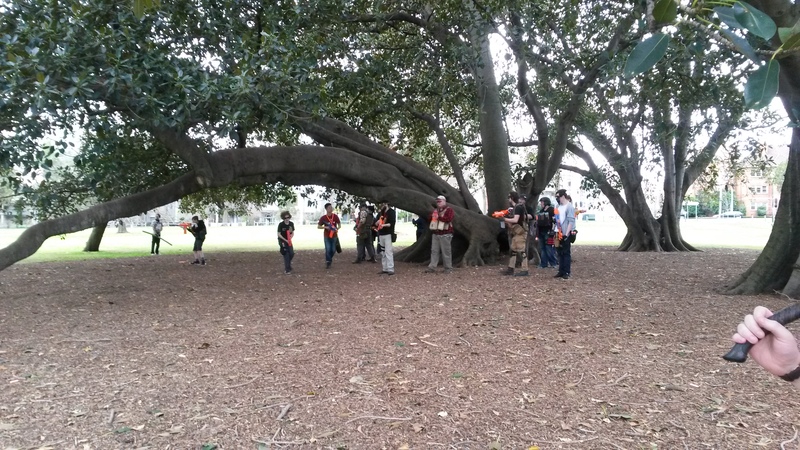 The sudden charges of a mostly-invulnerable zombie from a mere several metres away was very effective at panicking and scattering many humans, particularly those without a Mega blaster at the ready. 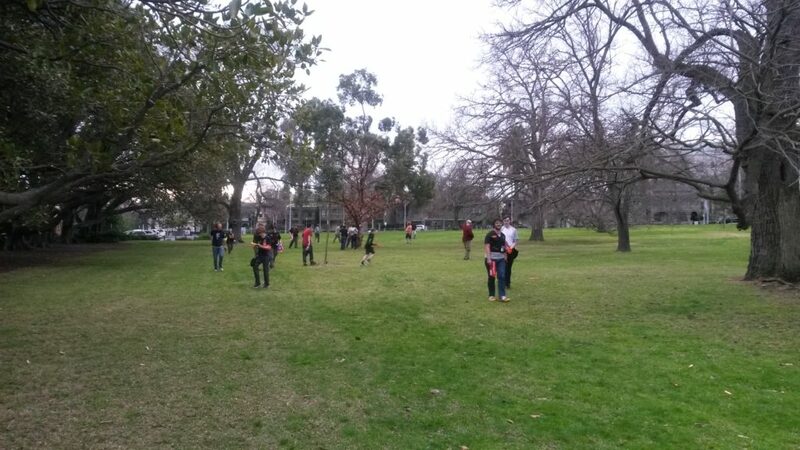 This, combined with several regular zombies waiting for an opportunity, resulted in more early game tags than usual. Regardless, the sheer volume of fire from the humans was enough to keep the zombies from making too much progress into the human group. The release of Tank shields, as usual, marks the time at which point the zombies can start seriously threatening the human group. In this round, the Mega zombie was mistakenly left on the field for a couple of minutes longer than intended. The combination of Tank charges with the near-invulnerability of the Mega zombie caused much chaos and caused a lot of humans to get tagged. It was near impossible to fend off such a charge without the humans exposing themselves to nearby, opportunistic zombies. After realising their mistake, the Mega zombie was removed from play before the Husk was released. The human group was generally able to stand firm, however had suffered significant earlier losses and so were a little lacking in firepower. At some point, the General was tagged, whether by a regular zombie or the Traitor I am not sure. As such, the zombies knew who the VIP was and several of them were focusing their efforts on the VIP. In a moment of poor situational awareness, the VIP was tagged near the edge of the tambark by a recently un-stunned zombie, ending the game with a zombie victory. In the second round, I was selected as the VIP. This time around, we had a Mega-equipped player specifically assigned to keep the Mega zombie away. In turn, any nearby humans would keep that human safe from other nearby zombies. 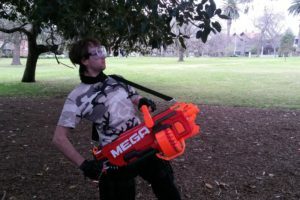 This turned out to be far more effective, and the Mega zombie posed almost no threat for the time it was on the field. As a result, the early game of this round progressed much more cleanly for the humans, and there were almost no human casualties by the time the Tanks were released. On top of having more humans alive than previously, the human group was also better coordinated, with one Tank always covered by the grenade wielder. Even with the Husk in play, the human group managed to keep casualties to a relative minimum, and had substantial numbers even in late game. A couple of minutes from human victory, the General was tagged. Again, I am still not sure whether it was the Traitor, or a regular zombie. As such, I chose not to reveal my identity to the human group, in fear of a still active Traitor. The zombies began to focus their efforts more towards me, in particular the Husk, however I was able to survive the entire 15 minutes for a human victory. We took a break for lunch, and upon returning, played two rounds of Defence Survival. In the first round, all zombie upgrade were put in squares, including the Mega zombie. From the start, the zombies focused on the southern square with the Tank shields. 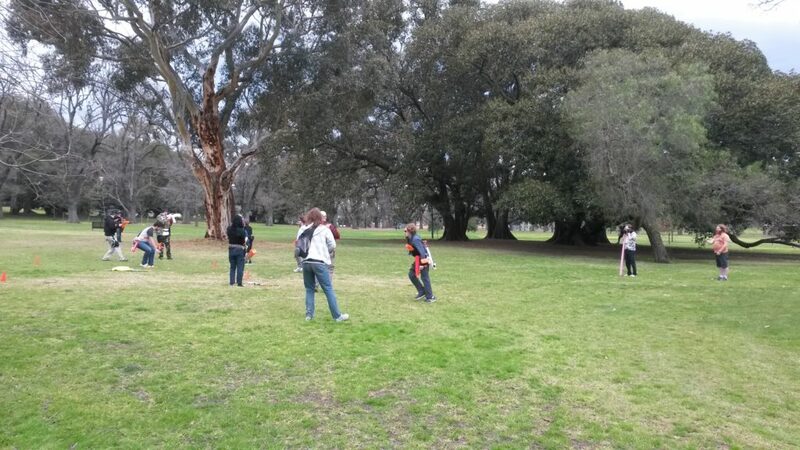 In contrast, most of the humans gravitated towards the middle and northern sqaures. As a result, the southern square was compromised in an incredibly short amount of time, giving the zombies almost immediate access to the Tank shields. This in turn heavily diminished the strength of the other human defences, as Tanks are far harder to ward off than regular zombies. It was only a couple of minutes more before the zombies gained access to essentially every upgrade, including both Husks and the Mega zombie. With human organisation in shambles, and the zombies fully equipped, this game did not last all that long. While I was able to survive late in the game, I was tagged in a mess of a confrontation. I had grouped up with some of the remaining humans, and we were running southward after escaping a zombie attack in the northwest corner. 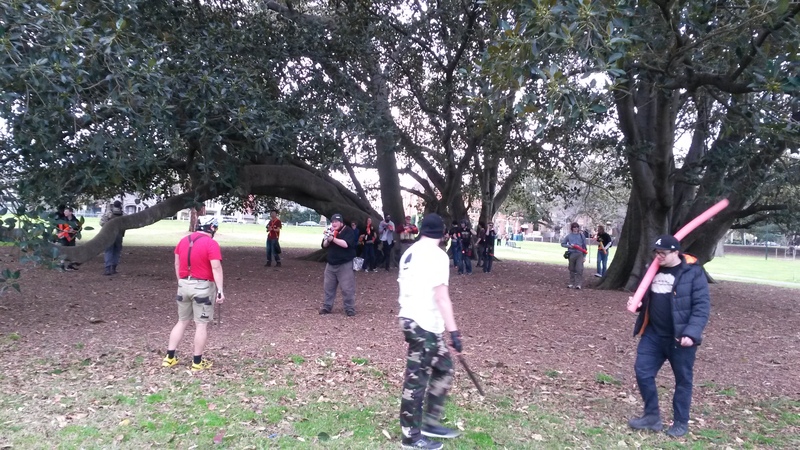 We regrouped with a couple of other humans in the southern open area, and were faced with the majority of the zombie horde, all from the north. The ensuing assault and chaos caused a complete collapse of any human coordination and communication. I was run down by a Tank and several other zombies, with no backup. The remaining couple of humans were also tagged shortly after. The second round was much less of a mess. The Mega zombie was removed from the upgrade pool, and the game was run again. This time, the zombies split up, with some focusing on the southern Tank square, and the others attacking the middle Infector square. Human defences were much more solid in this round, with the zombies taking significantly longer to acquire the Tank shields. Human coordination was generally better as well, so even after the zombies had acquired Tank shields, they did not have an easy time picking off humans. Nevertheless, as always for Survival type gamemodes, the zombies were able to progressively earn tags through attrition and poor situational awareness from the humans. I was able to survive until just about the very end of the game, eventually going up against the majority of the horde on my own. I was able to stun many zombies, but of course eventually ran out of ammo and conceded. It turns out that one other human had managed to survive almost completely unnoticed, but they were quickly overrun. At this point, after my last stand in the previous Defence Survival round, my legs were getting close to cramping so I sat out the remainder of the rounds. We played another Secret VIP round, followed by a final Bounty Hunt round. Both rounds had a starting Mega zombie. In this Secret VIP round, we picked two Traitors in an attempt to speed the game up. I do not believe this had a significant effect on the game however. This round ended in a zombie victory, not long after the Husk was made available. 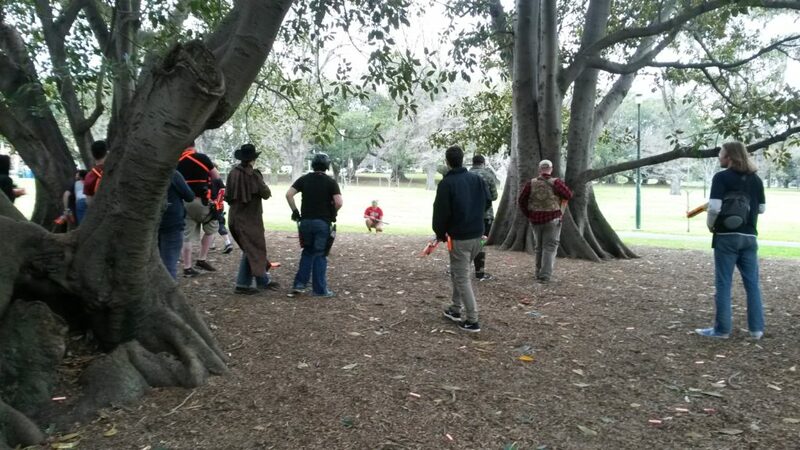 In this round, the zombies had been able to make deeper and more threatening charges into the tambark area than usual, with the lucky zombies achieving a tag or two. This apparent lack of human coordination resulted in a higher human casualty rate, which coupled with the shields, gave the zombies a significant attritional advantage. By the time of the Husk release, the zombies were already charging at will, with the Tanks often scattering the humans. In the chaos, the VIP was tagged, ending the game. I did not catch much of the Bounty Hunt round, as I spent that time packing up rather than chasing around players to observe. As a disclaimer, I was involved in the original design and implementation process for the Mega zombie. The original intention was to give the zombies a boost in early game, before Tank shields are made available. Without Tanks, the zombies have no way to approach and threaten human groups without the humans lacking situational awareness, and this makes early game quite slow. I proposed that the Mega zombie leave the field once Tank shields are made available, as their presence and power is no longer necessary. Furthermore, I felt that their presence in late game would be nothing but detrimental to late game dynamics. The Mega zombie did not have a huge effect on the regular Survival round. Being only able to walk in that first round, they had little function except encouraging the humans to move more than usual in early game. They offered essentially no real threat, due to the ease of stunning. Their invulnerability to regular darts however served as quite the distraction for other zombies. Much like Tanks, they draw a lot of attention, and their semi-invulnerability makes them much more risky to stunlock. Even when granted the ability to run, the Mega zombie did not pose a significant threat in Survival. 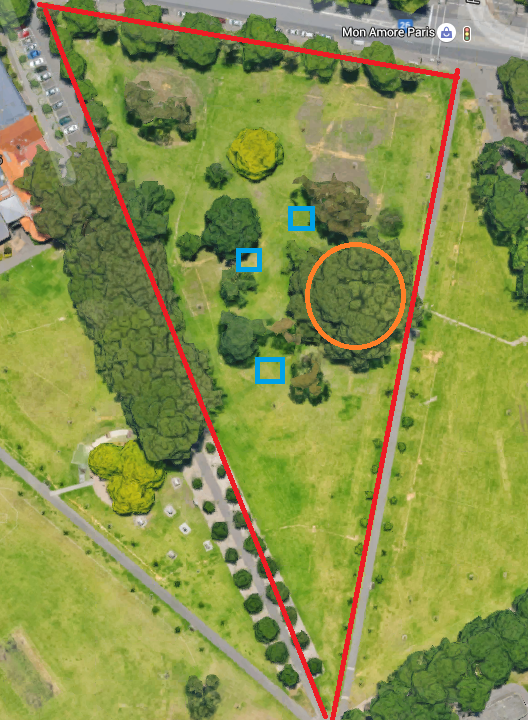 The large open space made it extremely obvious where they were, and having just one of them made it very easy for the humans to keep track of them. Nonetheless, their mere presence did encourage more movement from the humans. Besides the psychological factor of a semi-invulnerable zombie, switching to a Mega blaster makes humans far more vulnerable to regular zombies. As such, often the easiest method for survival against the Mega zombie is simple avoidance. 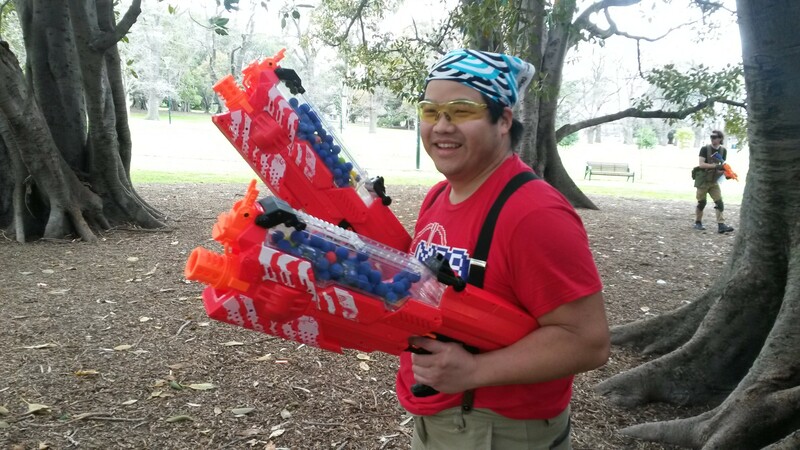 In the Secret VIP rounds, the Mega zombie applied a similar sort of rush and pressure that Tanks do, but their semi-invulnerability forced humans to either rely on other Mega-equipped humans, or switch to their Mega blaster. Given the claustrophobic nature of Secret VIP, neither of these options is ideal as the zombies are at any time only a couple of metres away. Relying on Mega-armed humans is not always reliable in the close quarters of Secret VIP, and as mentioned before, switching to a Mega blaster often makes the human far more vulnerable to other zombies. This problem was amplified when the Mega zombie was accidentally left on the field alongside Tanks. Between the Tanks offering directional protection from all attacks besides grenades, and the Mega being invulnerable to regular darts, a combined Mega-Tank charge is extremely difficult to fend off, even with prepared humans. In the claustrophobic conditions of Secret VIP, it becomes a total mess and pretty much every Mega-Tank charge guaranteed some tags for the zombies. In Defence Survival, I felt that the Mega zombie was mostly detrimental to the game. Like in regular Survival, it is much more risky to stunlock the Mega zombie than a regular zombie. In Defence Survival however, stunlocking is essentially the entirety of the early game. As such, the inclusion of the Mega zombie puts the early game dynamics of Defence Survival in jeopardy, not dissimilar to how Tanks affect Defence Survival when the shields are retrieved. Furthermore, there is no distinct point in the game at which the Mega zombie should be removed from the field, and such, it stayed for the whole game. My argument for the Mega zombie leaving the field once Tanks are available is centred around the combination of Mega and regular zombies, particularly in late game or in close quarters. To combat such a combination, there are three primary methods. 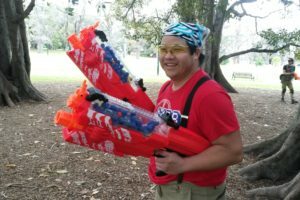 The first is to focus on the regular zombies with regular dart blasters and rely on other humans to stun the Mega zombie. 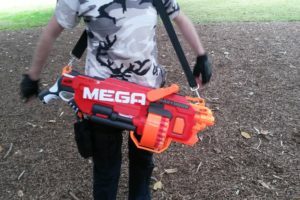 The second is to switch to a Mega blaster and focus on the Mega zombie, relying on other humans to stun the other zombies. The third is to run a Mega blaster that also functions as a good primary. All three of these methods have significant issues. The first two offer a lose-lose situation for heavily outnumbered humans, such as in late game. With minimal human numbers, it is unsafe to rely entirely on other humans to help fend off a specific zombie type, at least when it comes to the Mega zombie. Many late game confrontations are performed with just a few heavily outnumbered humans. Faced with significant zombie numbers, it is largely impossible to stun all of one kind of zombie, switch blasters and stun the remaining zombie(s). In the chaos of combat, there is simply not enough time to perform all these actions before one of the zombies reaches you. 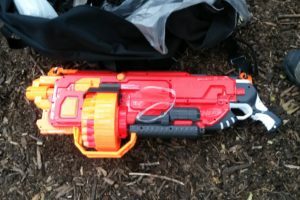 The blaster switch time can be reduced by having a Mega blaster integrated into a primary, but the problem still remains. It is simply unfun for human to be faced with any kind of confrontation they cannot combat and win. Even Tanks, with their directional invulnerability, can be fought off within a combined zombie charge as a lone human, as they are still completely vulnerable outside of the shield’s face. Mega zombies do not have this vulnerability, and rely entirely on an additional ammo type to be countered. 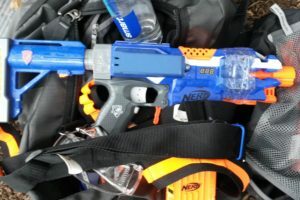 The third solution is a problem of a completely different kind – forcing players to run specific blasters or loadouts is unfun, detrimental to the hobby, and suggests poor game/game mechanic design. This problem was present in all Secret VIP rounds, particularly the first, as well as the Secret VIP round. The most reliable way to fend off the Mega zombie was to have a human assigned specifically to stop them, which while ok in early game with high human numbers, became a struggle as human numbers diminished, and in particular when Tanks came out. It is not difficult for a Tank to block the Mega darts fired at a Mega zombie, especially given the limited capacity of most Mega blasters, thus giving the Mega zombie a short period in which they are essentially completely invincible. On top of Mega zombies already being exceptionally powerful in late game alongside regular zombies, the combination of Mega zombies and Tanks is practically uncounterable without a massive volume of fire. I think Mega zombies are an acceptable mechanic in the early game of certain gamemodes. In particular, they work nicely in early game Survival where sheer human numbers prevent a forced lose-lose situation. They also give zombies some way of actively distracting and disrupting the humans in early game, which makes for a more enjoyable early game. 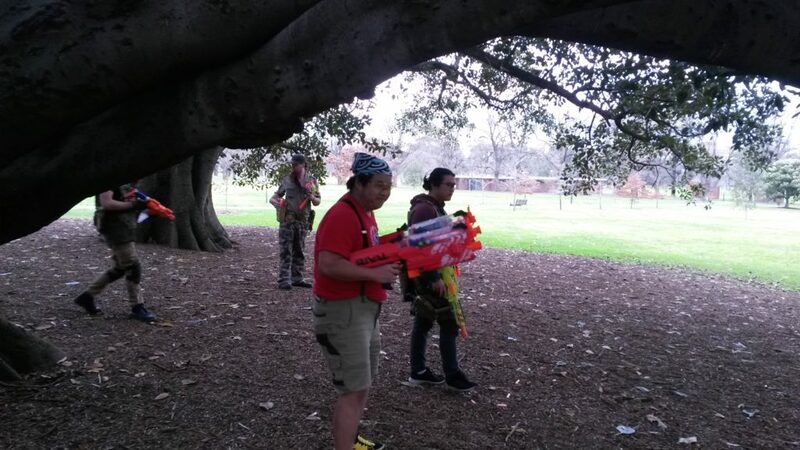 In the close quarters games of Secret VIP and Defence Survival however, the Mega zombie forces the humans to employ quite risky tactics to fend them off. While I believe it could do with a little more play testing in Secret VIP, I feel that the Mega zombie should not be in Defence Survival. On top of being quite restrictive and risky to counter, there is also no easily well defined time at which the Mega zombie should leave the field, which leads to potentially uncompetitive late game encounters. I would also like to participate in more play testing of the Mega zombie in Bounty Hunt. In early game, I believe the Mega zombie would work well, as there is no forced close quarters combat. 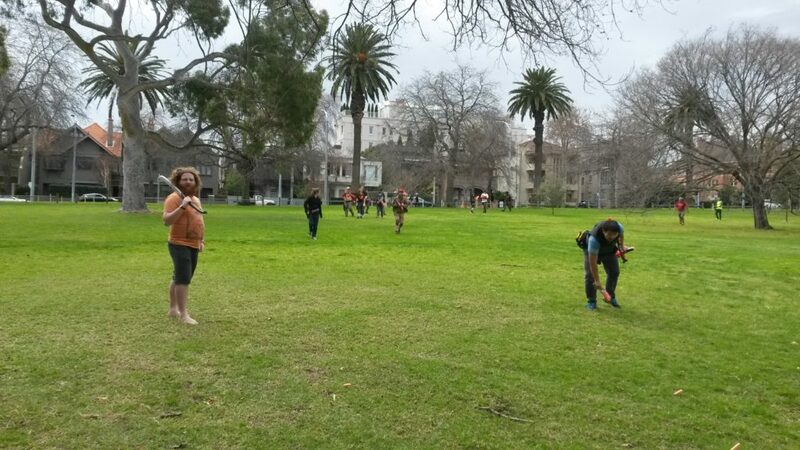 However like in Defence Survival, it is not easy to designate a fair time for the Mega zombie to leave the field. I certainly wouldn’t mind seeing the Mega zombie in future events. 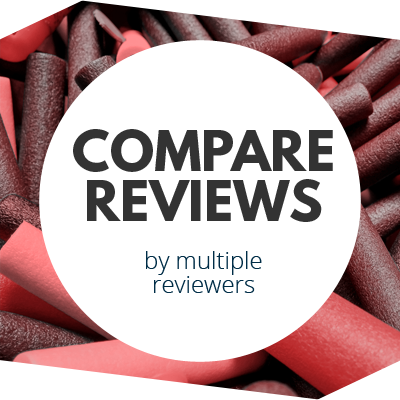 It adds an extra element of variety, and can make games more fun and entertaining. However I feel it needs to be limited in use, as it can very easily unbalance games and make them uncompetitive for the humans. This entry was posted in Game Reports on September 7, 2017 by Outback Nerf.